WASHINGTON, D.C. – U.S. 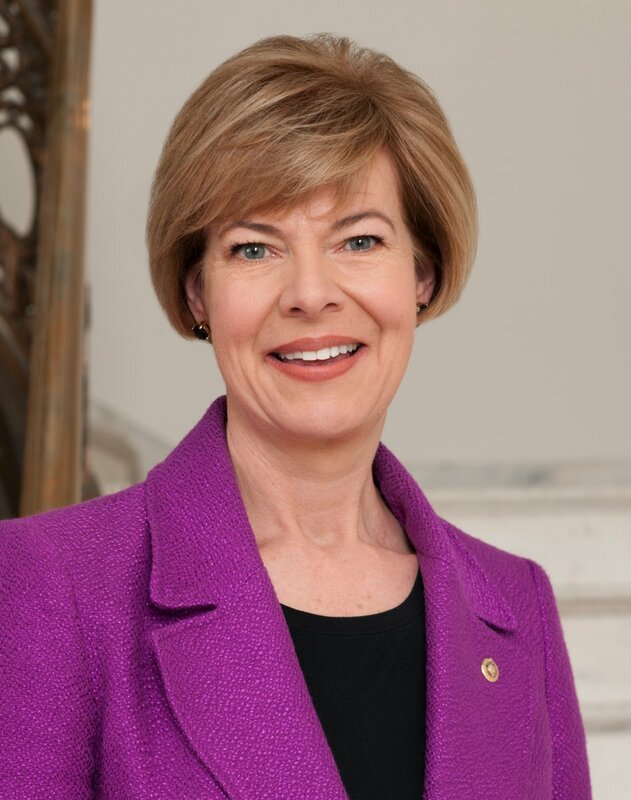 Senator Tammy Baldwin joined a bipartisan group of senators to introduce the Safe Disposal of Unused Medication Act of 2018 to respond to one aspect of the heroin and opioid abuse epidemic that is harming communities and families across the country. This bipartisan legislation would address the problem of unused prescription drugs when a patient is receiving hospice care at home. Under current federal regulations, hospice staff are not allowed to dispose of unused medications, even after the patient has died. As a result, dangerous medications with a high risk of diversion, theft and abuse are frequently left in the deceased person’s home. All drug disposals to be documented in the clinical record. The National Association for Home Care & Hospice (NAHC) sent a letter in support of the Senators’ legislation. “Your legislation works to address the challenges faced by hospice programs related to disposal of controlled substances and signals a clear understanding of the need for ‘real world’ solutions to enable willing hospice providers to reduce the potential for diversion or misuse of controlled substances in patients’ places of residence,” wrote NAHC President William Dombi. In addition to Senator Baldwin, the bill was introduced by Senators Susan Collins (R-ME), Maggie Hassan (D-NH), Shelley Moore Capito (R-WV) and Elizabeth Warren (D-MA).